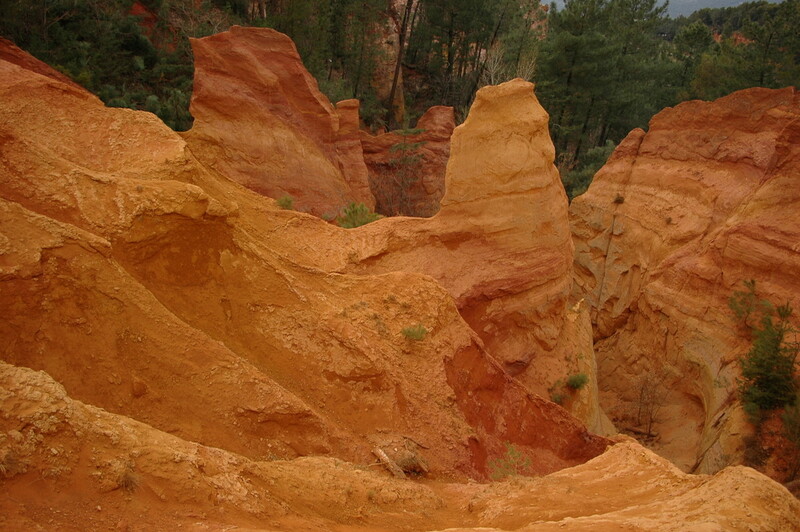 Cadenet is located on the south side of the Luberon, on the Combe de Lourmarin – a road going accross the uplands and separating the Great Luberon from the Small Luberon. 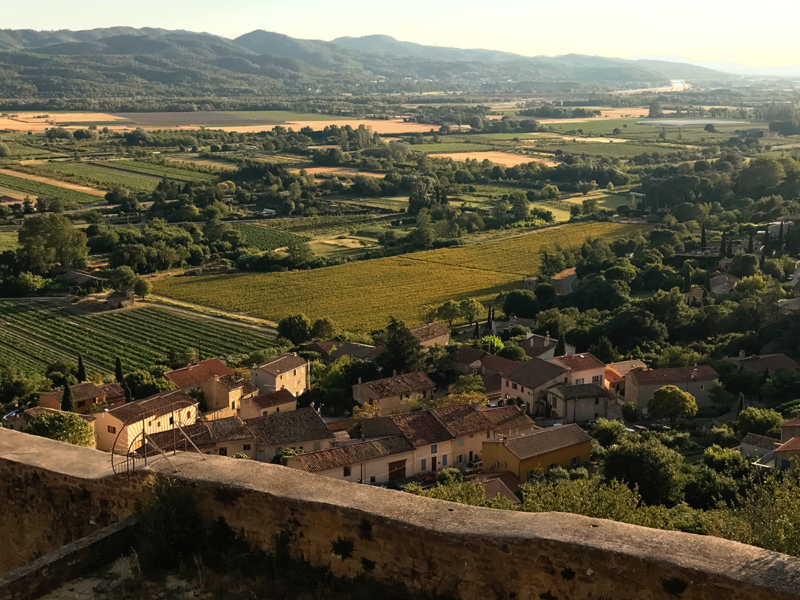 Very close from La Tuilière, the villages of the South of Luberon and their castles are only a few kilometers away : Cadenet, Lourmarin, Cucuron, Ansouis, Mérindol, Lauris, Vaugines, La Tour d'Aigues, Bonnieux... as well as the Cistercian abbey in Silvacane. And if you have some time left, you can spend a day in Avignon, Aix-en-Provence or the mediterranean coast (Marseille, Cassis, the rocky inlets Calanques...). 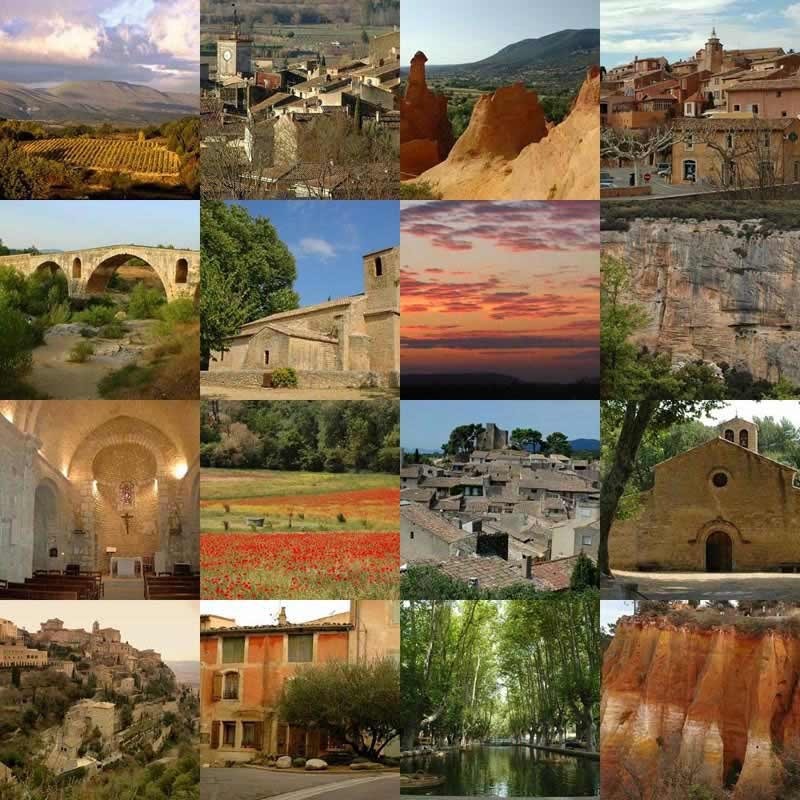 Music and theatre lovers will enjoy the festivals of Lourmarin (5 minutes drive from the house), La Roque-d'Anthéron (8 minutes), Lacoste (30 minutes), Aix-en-Provence (30 minutes) and Avignon (60 minutes). * In the house, a « Naturalist Guide » is at your disposal : this booklet will guide you through our property to help you discover the main plant and animal species present, and the remains of former human activities.